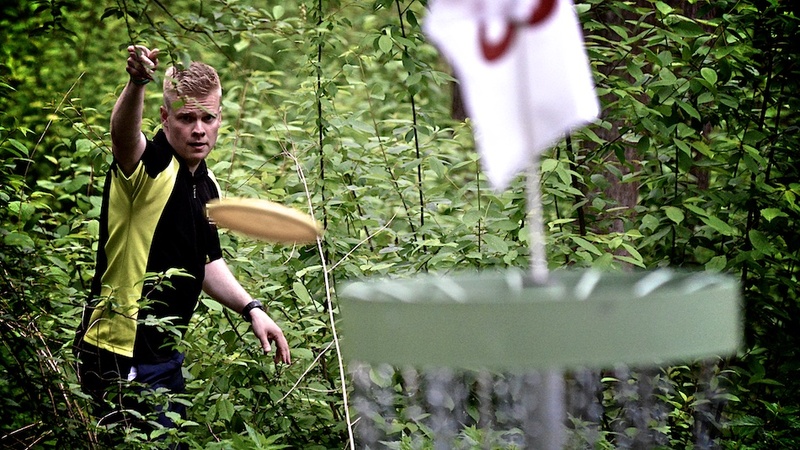 Frisbee.net - Disc Golf Photo a Day - Janne Hirsimäki, Finland with a perfect birdie from the rough. Konopiste Open 2015. Janne Hirsimäki, Finland with a perfect birdie from the rough. Konopiste Open 2015. 0 Comments on "Janne Hirsimäki, Finland with a perfect birdie from the rough. Konopiste Open 2015." Comment on: Janne Hirsimäki, Finland with a perfect birdie from the rough. Konopiste Open 2015.